Jatinder Singh bought a new KTM RC390 from CP Delhi dealership on October 3, 2016. 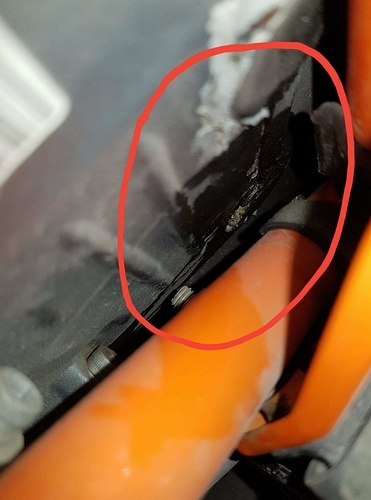 He just drove 3300 kilometers in last 11 months and still faces the same gasket leak problem that was faced after 5 months of his motorcycle purchase. 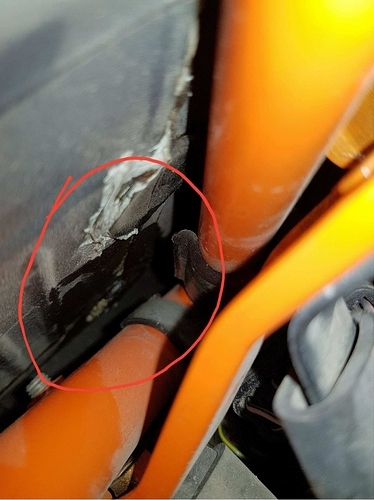 The second time, a problem arose just after one month of repair by KTM service center. All services on his motorcycle were done by the same service center and still, the third leakage from his engine gasket has arrived. He believes KTM has no permanent solution to his problem and changing gasket package repeatedly is not the right solution. How can he have peace of mind in such a tough situation? He even owns a Bajaj Dominar and believes it to be a better product as 1200 km of the tour on Dominar brought no problem to the motorcycle. Feedback from Jatinder makes the fact clear that KTM is not keeping up the promise of utmost quality when it comes to performance parts. Do share your experiences with us through this Forum section. You can contact Jitender Singh on Facebook, in case you feel you can help him resolve this issue.